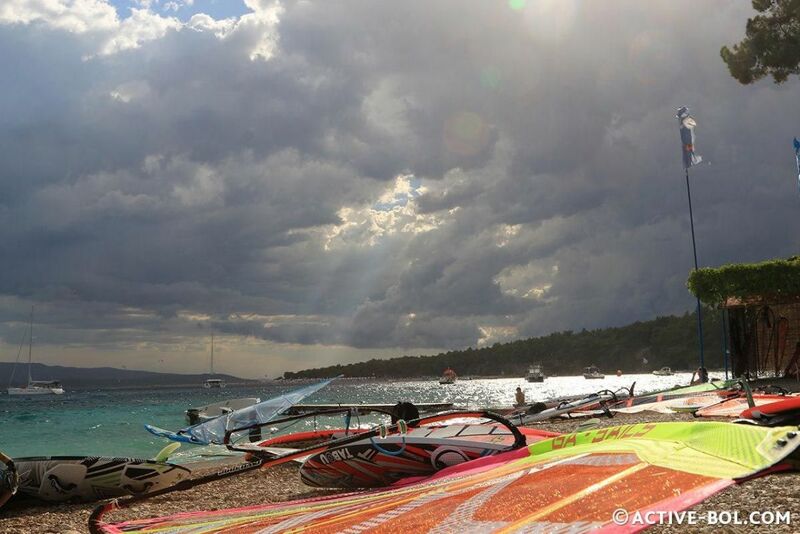 The Active Bol Center is located at Camp Aloa in Bol, Croatia, the best place on the Adriatic coast for windsurfing. 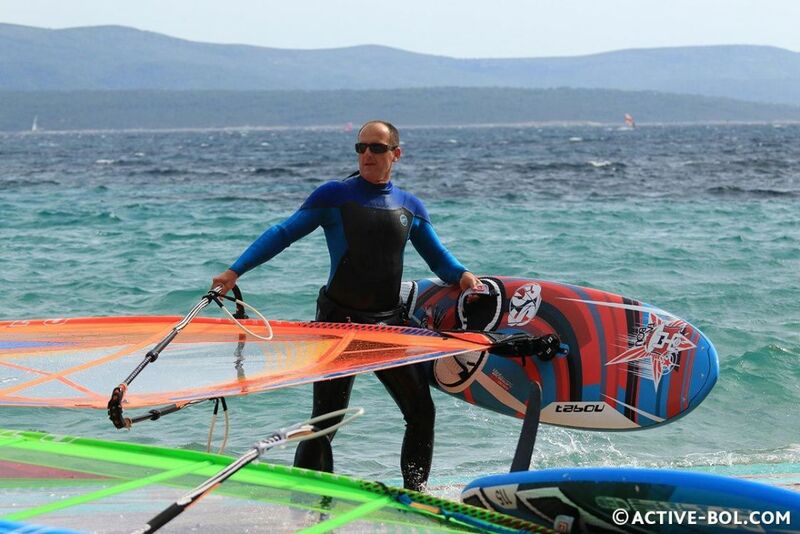 Thanks to it's reliable and stable mistral wind, Bol is the perfect place to learn windsurfing. 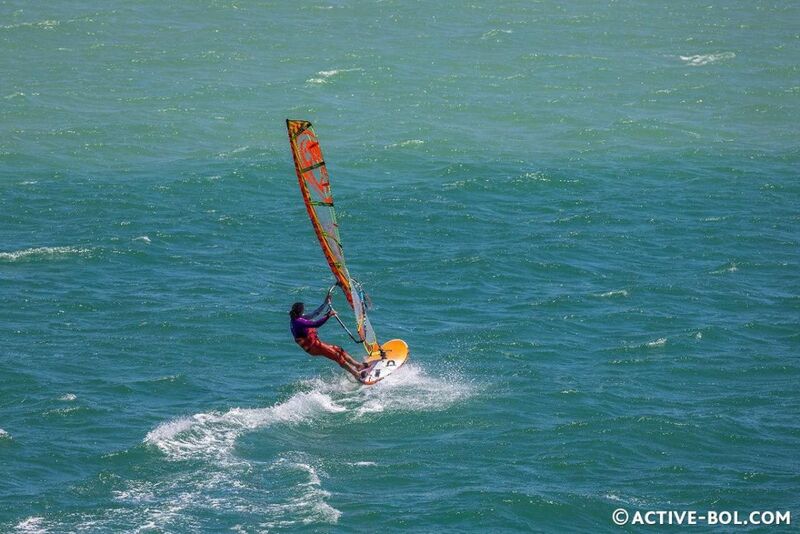 The wind grandually picks up through the day, making it ideal for beginners in the morning and experts in the afternoon. For those who are comfortable in their abilites, we have equipment to hire, from a few hours to a week. 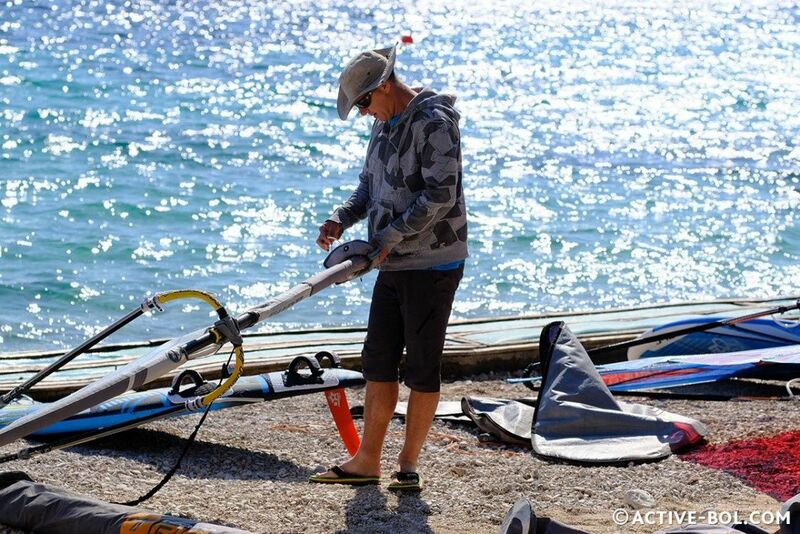 Whilst for those just starting out or if you just want to improve your technique, our team have over 25 years experience and can tailor the lessons to suit your ability or specific requirements. 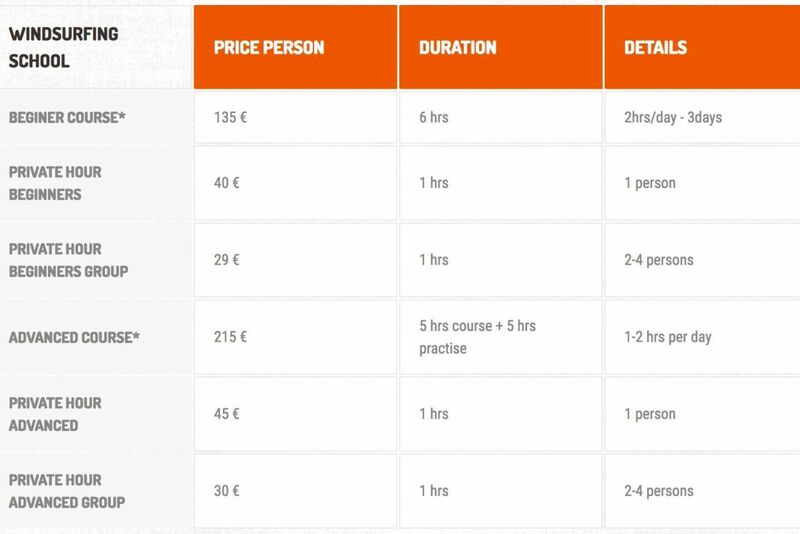 Please chaeck out the link below for further details on the types of courses and rental packages we offer. 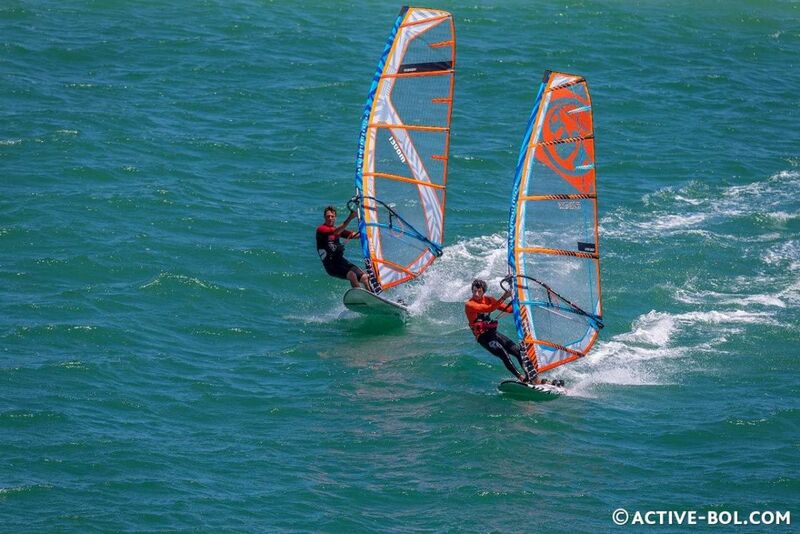 Equipment Recognised around the world as one of the leaders in the windsurfing industry, RRD continues to produce the best windsurfing boards available today lightweight, stiff and durable. If you don't own an RRD now, there is a good chance you'll want one after a week with us. 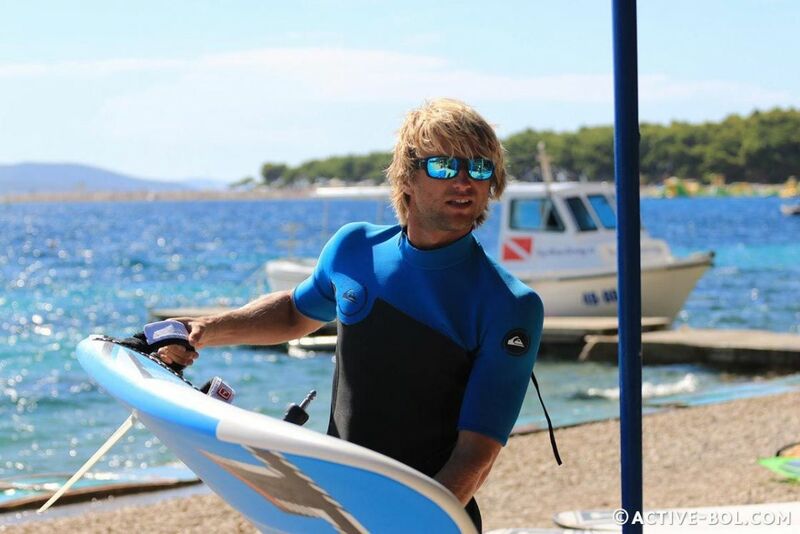 SPECIAL OFFER Just in case the mistral doesnt blow one day, we are offering all of our guests who sign up for a weekly equipment rental package or participants on any of our windsurfing courses, free use of a SUP or kayak. 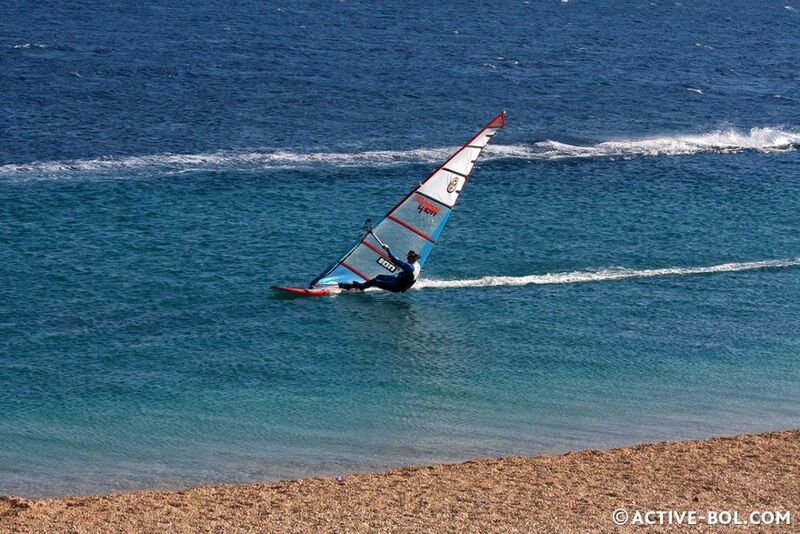 What better way to get out and explore the pristine nature and beautiful coast line that sorrounds our location. If you are looking for unspoilt nature away from the hustle and bustle, then you have come to the right place. 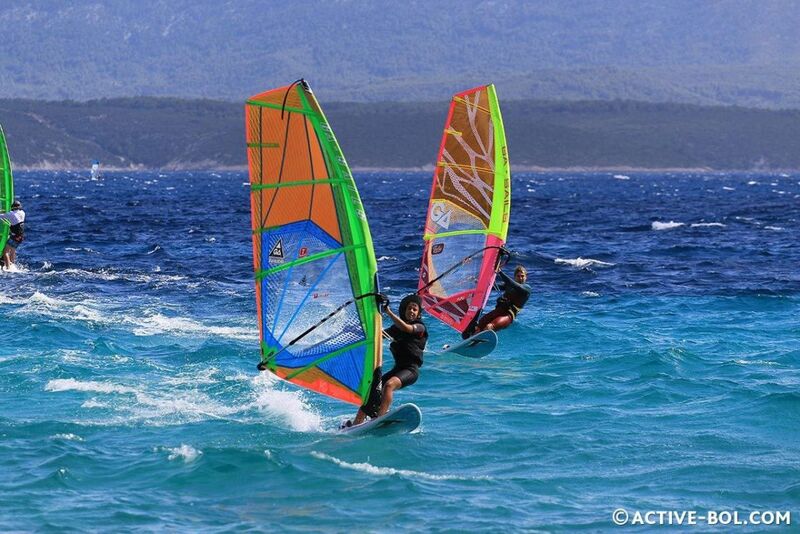 We are windsurfers, kiteboards and mountian bikers & we want to share our passion with you Firstly we love being outdoors, ideally doing some form of sporting activity. 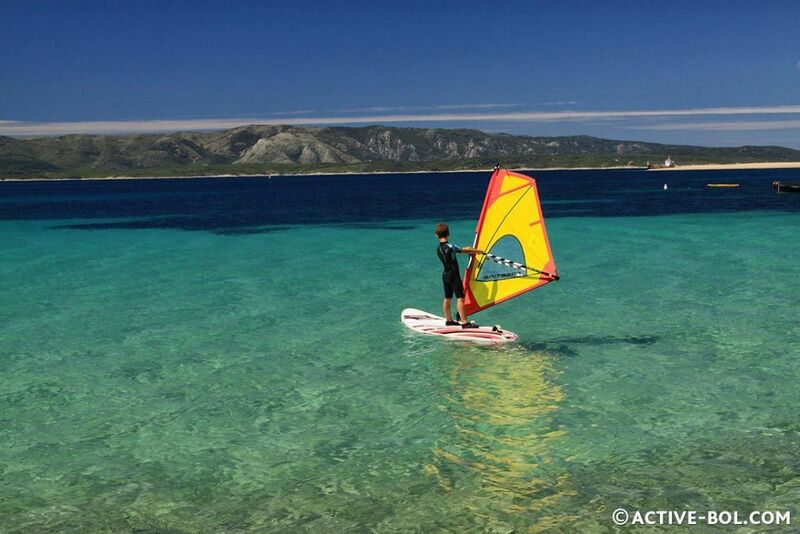 However, we also love Bol, the nature, the history and the culture of the islands that make Dalmatia so unique. 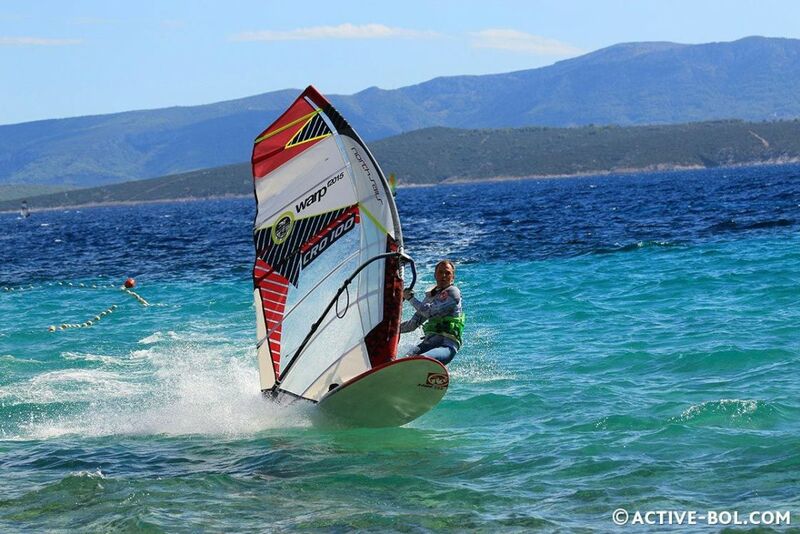 We are windsurfers, Kiteboards and mountian bikers, we want to share our passion with you so that you get the most out of your holiday in Bol. We will help you to build your skills, re-learn what you have forgotten and push boundaries of what you think you can do. However, we also like to kick back and relax at the end of the day, to share stories and experiences, whilst watching the sunset.